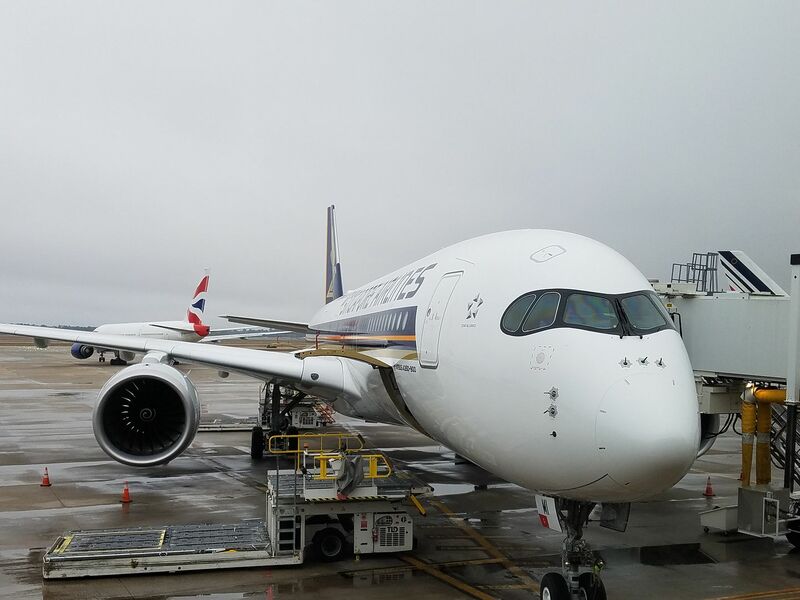 Last year Singapore Airlines started flying their new Airbus A350s Houston – Manchester in the U.K. five times a week. Manchester replaced Moscow as a stop between Houston and Singapore, with the slumping world oil market. The smaller plane compared to the Boeing 777, and new destination, make the flight more sustainable. 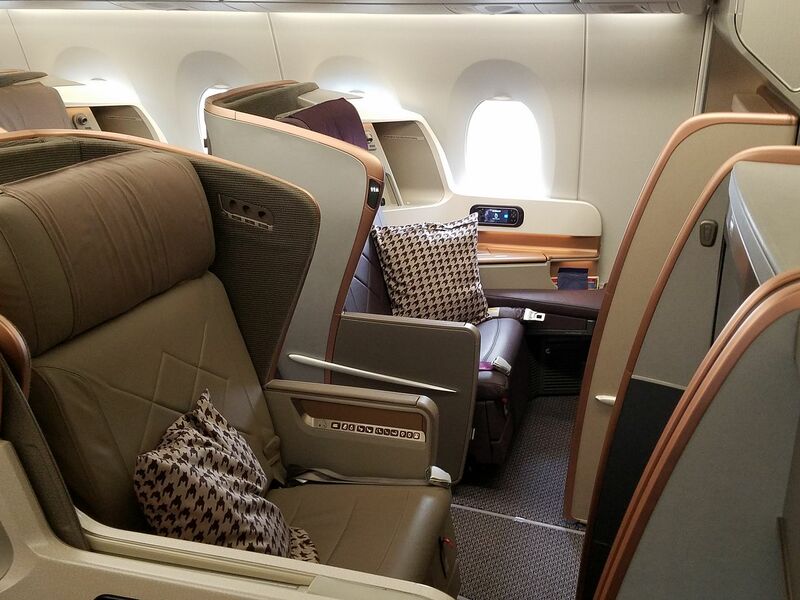 Singapore Airlines doesn’t usually make premium cabin award space available to their partners like United, Air Canada, or Avianca on long haul routes. However they make good award space available to members of their own KrisFlyer program. And U.S. frequent flyers have great access to KrisFlyer miles. Right now there’s good award availability for two passengers in business class in March, April, and then again July through end of schedule. That’s not bad availability at all for non-daily service and a good business class. Singapore Airlines partners with United, so it’s possible to book this as a Star Alliance award with a United connecting flight into and out of Houston. What is the redemption rate ? Flew them recently JFK-FRA – one of the worst flights in business class I’ve ever had. After 2 hours, they had only served an appetizer. Never got an amenity kit. Staff was overwhelmed and not helpful. Gary, what website do you use to produce those availability calendars? C’mon, Gary. You’ve got to tell people what this costs. It’s 65,000 miles each way in business class. Sounds great, but I had an awful trip recently on this route: HOU-MAN, business class. Food lousy, seats not great (not the foot issue as I am short) and the service was poor. It didn’t feel like business class. Price was good: 97,750 miles for 2 people one-way. Wow it sounds like their quality has declined. It this true? @Vet&Banker, I booked it online on Singapore’s site. You get a discount from the listed price in their award charts when you get to the final screen. Plus $257.20 for taxes/fees for 2 tickets. Pretty cheap, and I had some Singapore miles expiring anyway so i grabbed it. @Frank – I think the online booking discount for SG was discontinued.